Mother’s Day is just around the corner, and if you haven’t gotten her a gift already, you’ve got two days to brainstorm. 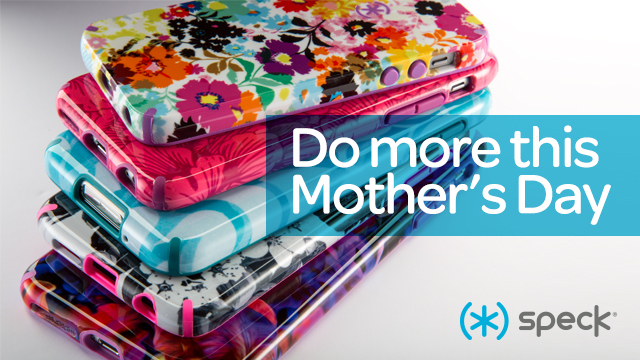 This year, think outside of the box – beyond just flowers – and see what you can do for Mom on the one day a year dedicated to her. Check out some unique gift ideas below. Plus, it’s a gift that just puts flowers and other standards to shame. Just check out our list of reasons why. Sometimes, the best gifts aren’t actual items, they are memories you can make together! Is your mom’s favorite band, comedian or even author going on tour or going to be in the area? Get two tickets for your mom and accompany her to the event! She’ll appreciate spending quality time with her child as well as seeing one of her favorites live. When all else fails… offer to do a nice deed for her! Have your own original Mother’s Day gift idea? Share with us on social media and we may gift you with a special prize.